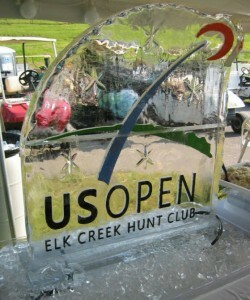 Elk Creek Hunt Club in Owenton, KY was proud to host the 2009 US Open. To view the photos from the 2009 US Open sporting clays event, CLICK HERE. This entry was posted in Competitions, News and tagged 2009 US Open, Competitions, Sporting Clays Tournament. Bookmark the permalink.